Great location and the room was nice. The staff was also nice and amendable. Friendly staff. Wonderful breakfast. Great location. The place was ok, although the train station is close to the hotel, the noise is not so much so we could sleep very well. Very good breakfast, nice touch with the free wine hour. Very central location, tasty breakfast and the styling of the hotel is true to the building that it's in. 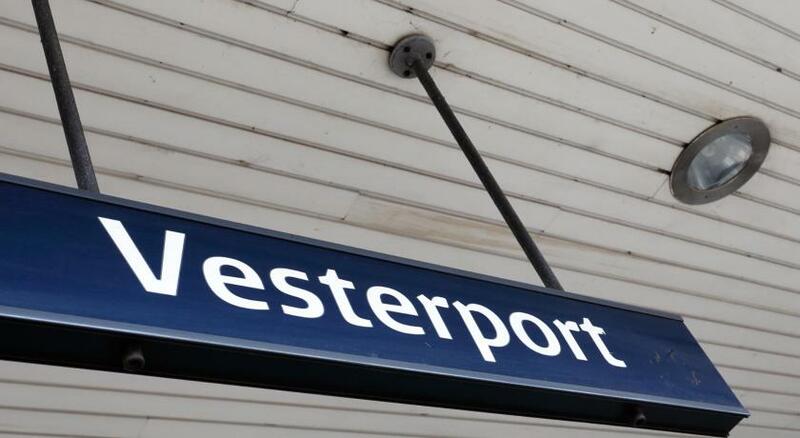 Super convenient since it is right next to central station and Tivoli Gardens. 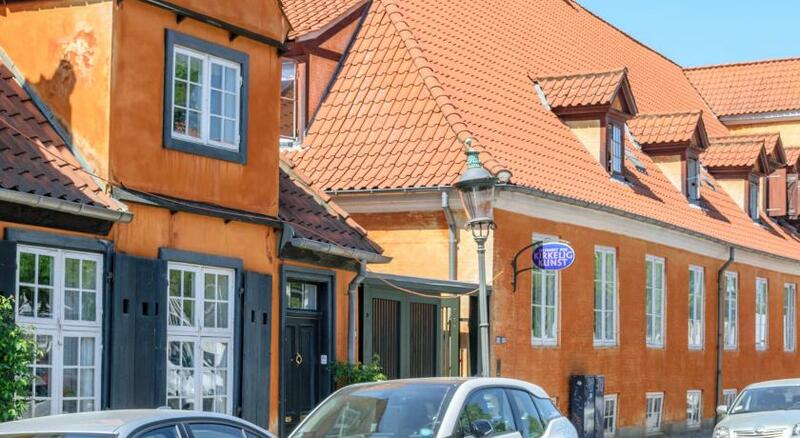 Located next to Copenhagen Central Station, this hotel is centrally located in the city’s vibrant Vesterbro district. 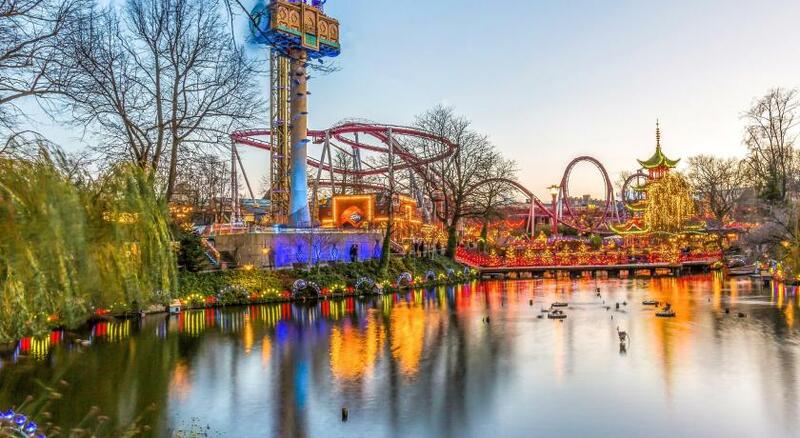 Tivoli Gardens is just a 3-minute walk away. Hotel Astoria offers modern rooms with a flat-screen TV and free WiFi. 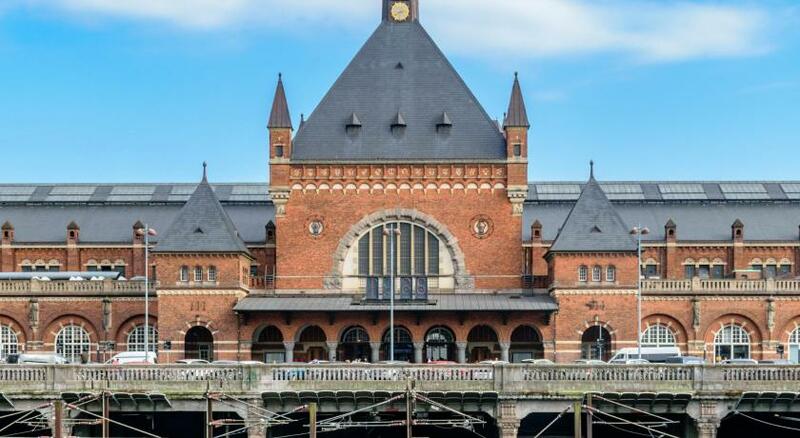 Copenhagen International Airport is a 12-minute train ride away. 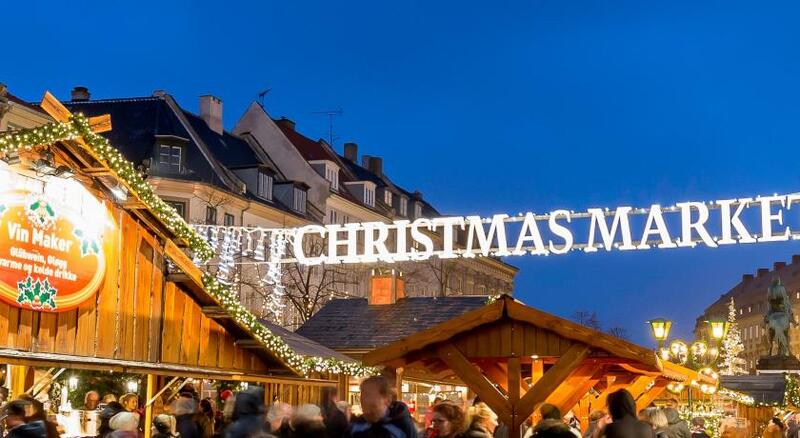 The popular Strøget shopping street is a 7-minute walk away. Offers a flat-screen cable TV and private bathroom. Offers a flat-screen cable TV and private bathroom. Some of these rooms face the street. Facing the street, these rooms have a flat-screen cable TV and private bathroom. This larger room has a flat-screen cable TV and a private bathroom. Some of these rooms face the street. Spacious suite with a sofa, flat-screen cable TV and a free mini-bar. Please note that baby cots are available upon request and need to be confirmed by the property. Please inform Hotel Astoria of your expected arrival time in advance. You can use the Special Requests box when booking, or contact the property directly using the contact details in your confirmation. Constant background rumbling from trains coming and going. Not so bad as to bother me, but might bother some people. Because it is so close to the train station, every 2-3 minutes you can hear trains passing through the rails. The noise is so soft and light so it did not disturb me or wake me up in the night. But if you are a light sleeping person, there is a possibility that you may hear the noise. The hotel is almost in the middle of the centre of everything, central station is 2-3 minutes by walking, Tivoli is is close, you can walk everywhere from the hotel. And breakfast was so delicious with organic and fresh options. Fresh coffee! The main door is too narrow so we always had to wait to get access through a side door with our baby stroller. The lift is tiny as well. The air vent in the bathroom in our room seriously needed some cleaning. Rooms too small, furniture old, bed very uncomfortable, shower and bathroom not clean. The room was outdated, small single beds and carpet stained. The room faced the stations and you could hear them loudly. The staff were extremely friendly and made the stay very pleasant. The breakfast was very nice and the location was convenient right next to the station and a short walk to the central attractions. It is impossible for me to understand why a double room is equipped with only one chair. I think the hotel, specially the main entrance and the corridors could need to be shined up. The location is really central, right near central station. The reception staff where very helpful and friendly and the breakfast was next level! I read before our stay in one site that there was construction going on and it was too noisy. Plus noise from the rails. However, as I expected that, I didn't find it annoying, but have in mind it could be noisy from the trains and reconstruction in the hotel. For us, it was okay. Perfect location. Wine hour was amazing. we enjoyed the coffee to go in the morning. The room was clean and as per our expectations. Overall a good stay. Room was small and the furnishings were a bit worn. No tea making facilities in the room. Next to the train station but wasn't too noisy. The staff are very nice and the breakfast was good. The beds were very comfy. The bedroom was awful Bed uncomfortable, small, really hot, imposible to sleep.